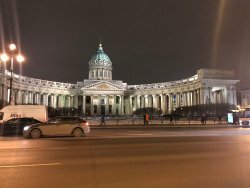 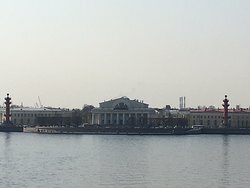 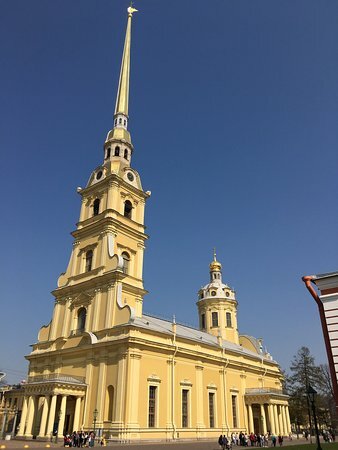 Built as a fortress in 1703 by Peter the Great, this building was used instead as a political prison under the czars, and houses the City History Museum, the Mint, and the Peter and Paul Cathedral. 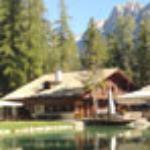 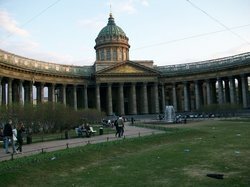 Seven museums in the complex! 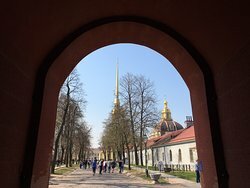 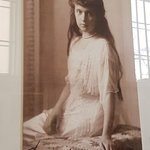 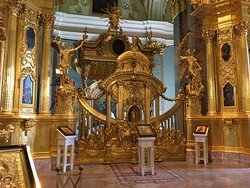 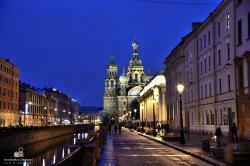 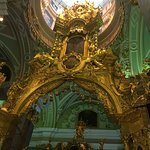 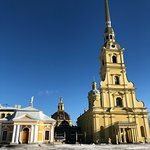 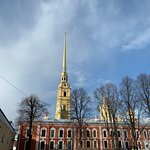 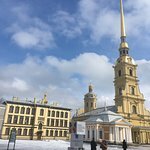 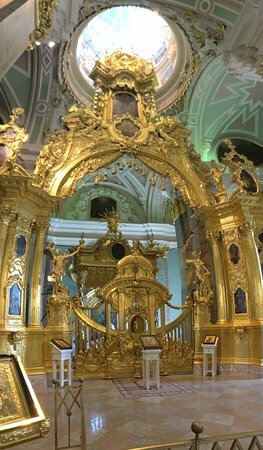 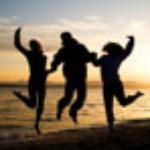 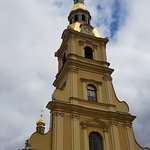 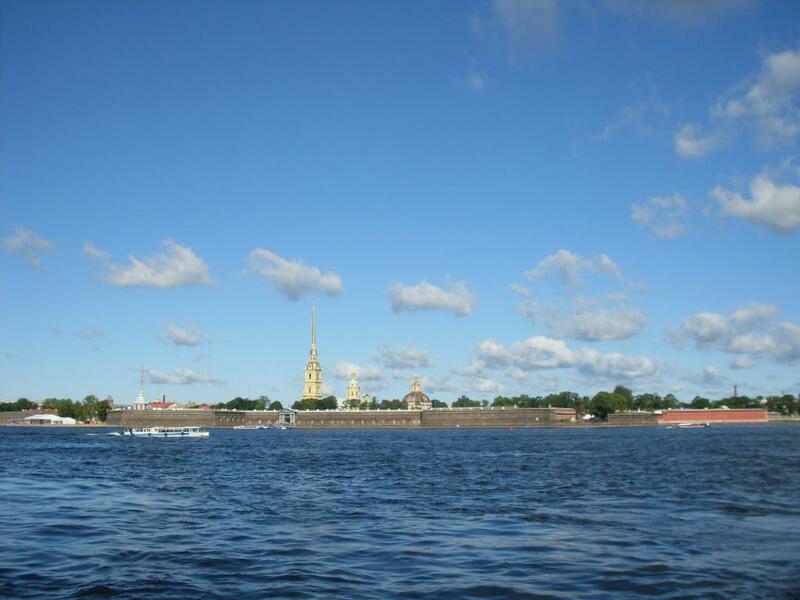 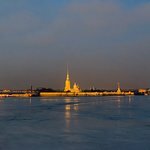 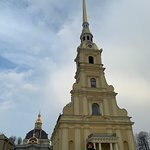 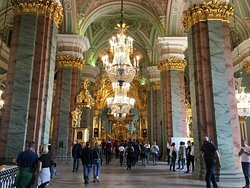 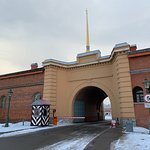 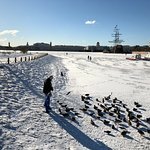 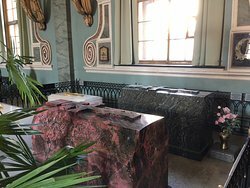 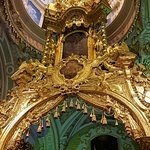 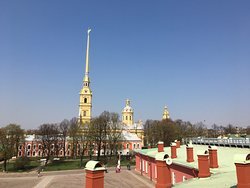 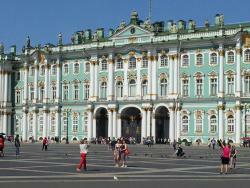 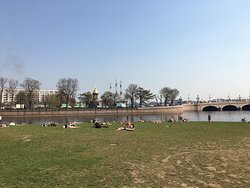 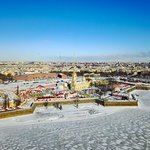 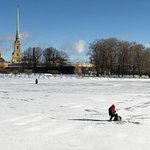 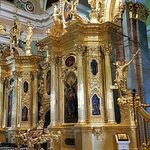 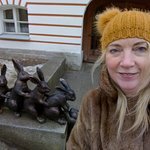 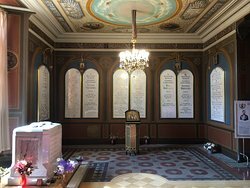 Get quick answers from Peter and Paul Fortress (Petropavlovskaya Krepost) staff and past visitors.